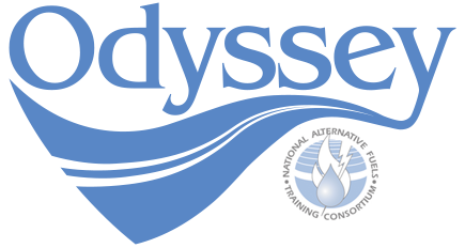 Event Highlights: The students at Salmon River High School in Riggins, Idaho participated in the National Alternative Fuel Vehicle Day Odyssey2014 by watching the Odyssey video and doing a research project on alternative fuels. The students used the Sustainability Education and Economic development website to research and compare different fuel types. The students also watched a video on the new hydrogen powered cars. The next day students participated in a hands on energy activity by building photovoltaic cells and recording the wattage produced with iPad sensors. Event Highlights: Salmon River Junior Senior High School students researched the pros and cons of several alternative fuel types and held classroom discussions to learn more about each fuel type. Students then participated in an electrolysis lab to show students how a water molecule could be broken down to form hydrogen gas, in order to further explain hydrogen fuel cell vehicle technology.